This property is 3 minutes walk from the beach. 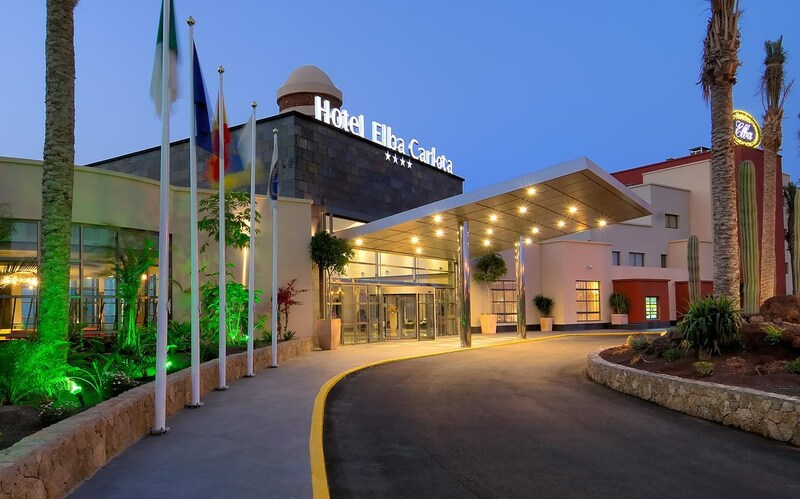 Elba Carlota Beach & Convention Resort is set within Fuerteventura Golf Club and a few yards from the beach. 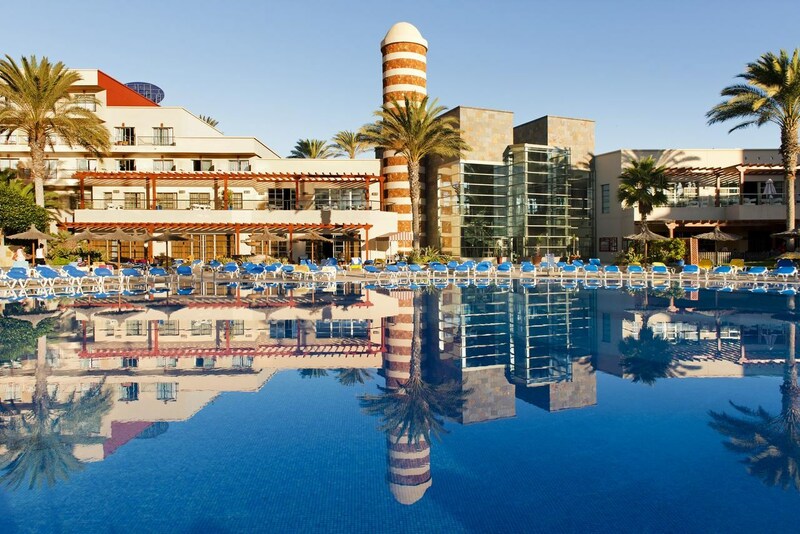 This resort features a casino, outdoor swimming pool, sports facilities and 3 restaurants. 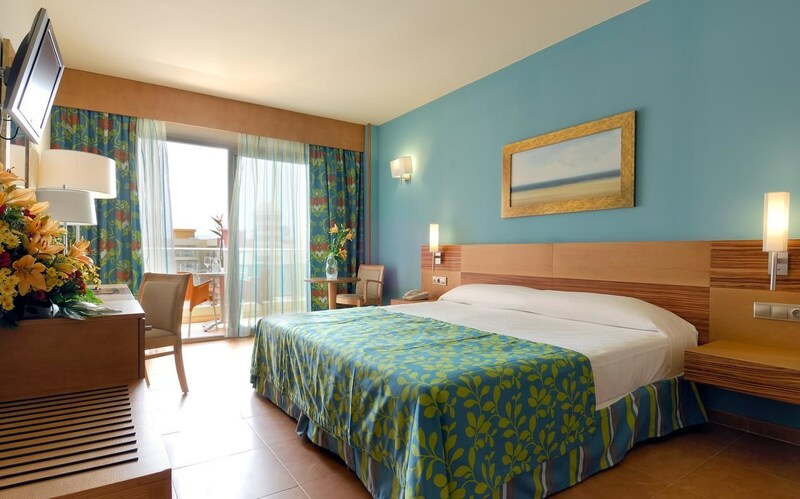 Rooms at the Elba Carlota are spacious and bright. All rooms are air conditioned and have a minibar and satellite TV. 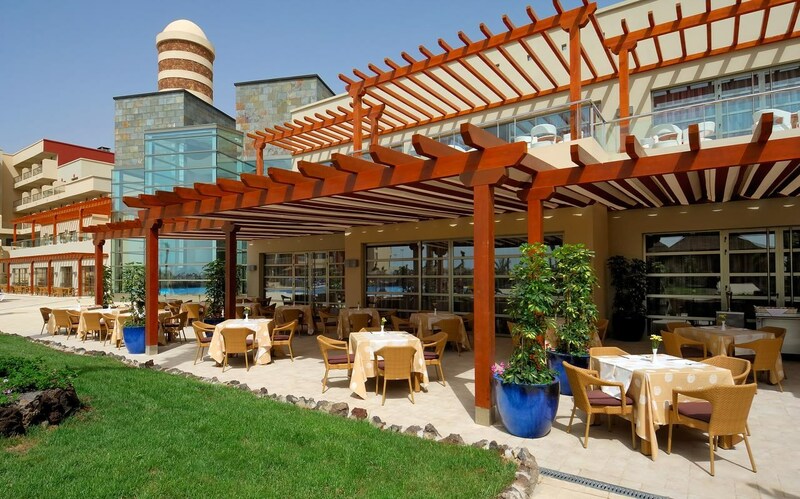 The resort offers guests 3 dining options, including Tindaya Buffet Restaurant and El Arrecife Restaurant, which serves a range of tapas dishes. 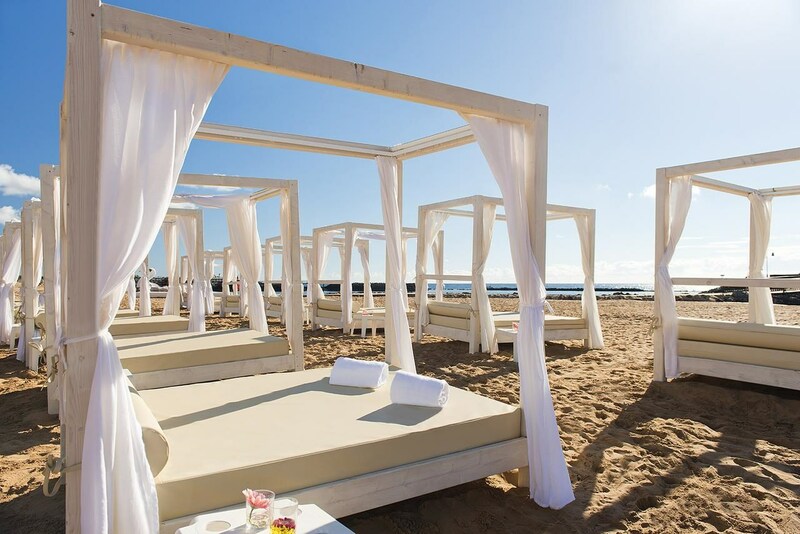 The Chiringuito Restaurant and Bar is set on a small island opposite the hotel and serves seafood cuisine. The Elba features a hot tub and gym. There are beach volley ball courts, tennis courts and a shooting range. There is also evening entertainment for adults and daytime activities arranged for children. 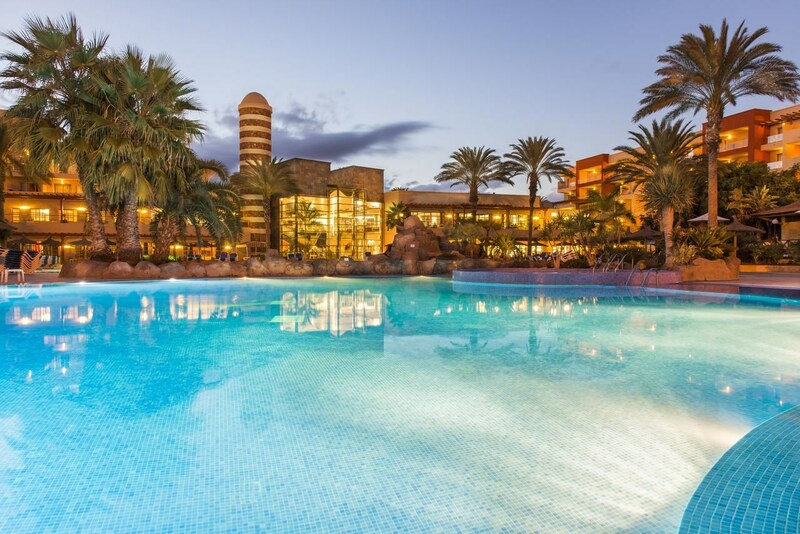 Gran Casino Antigua Fuerteventura is located inside the hotel. 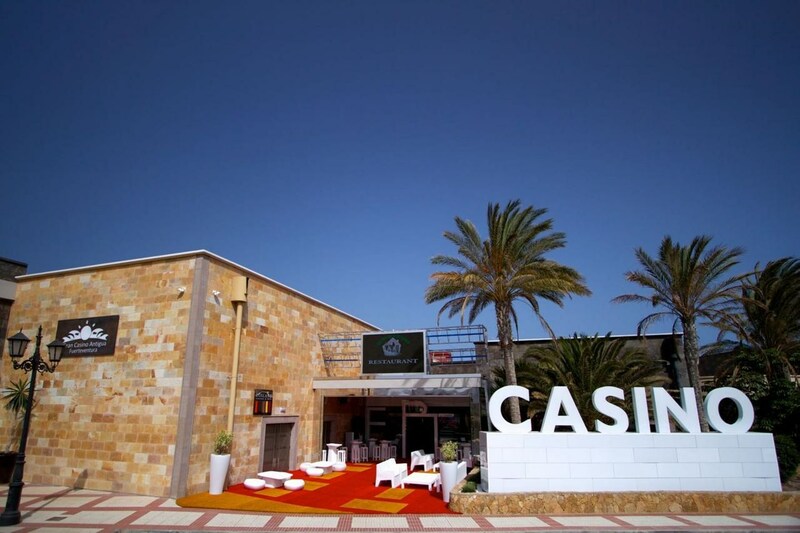 It offers a range of games including Roulette, Black Jack and Texas Hold 'Em. 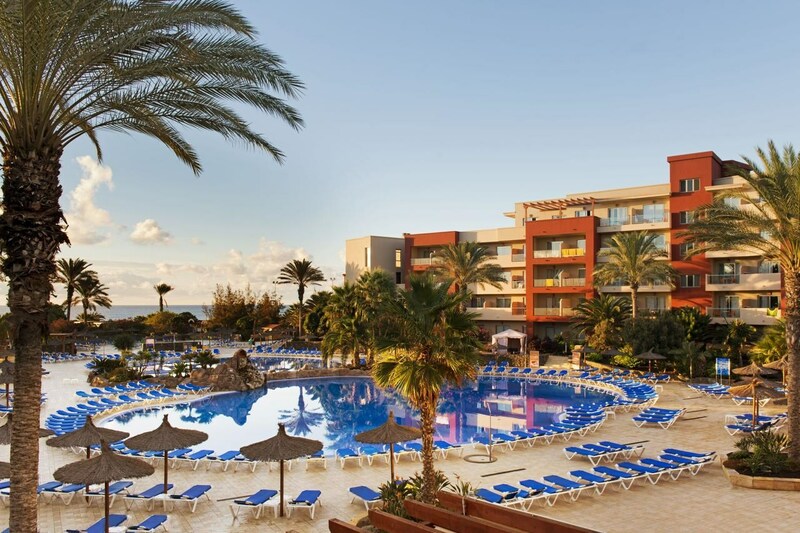 Located in Caleta de Fuste, this beachfront resort is on the boardwalk, 0.1 mi (0.2 km) from Centro Comercial Atlantico and 1.4 mi (2.2 km) from Fuerteventura Golf Course. Caleta de Fuste Marina and Salt Museum are also within 2 miles (3 km). At Elba Carlota Beach & Convention, catch some rays at the beach, practise your swing at the golf course or spend the day at a marina. 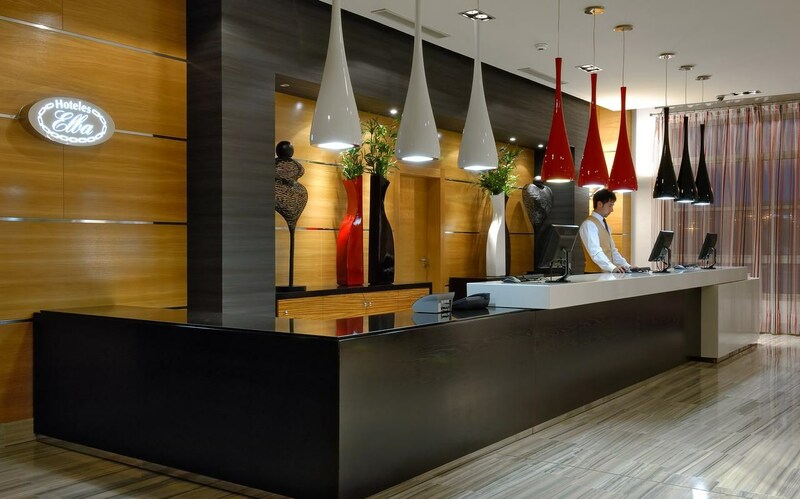 All 346 properties offer free WiFi, balconies and LED TVs with satellite channels. Minibars, room service (during limited hours) and hairdryers are among the other amenities available to guests. 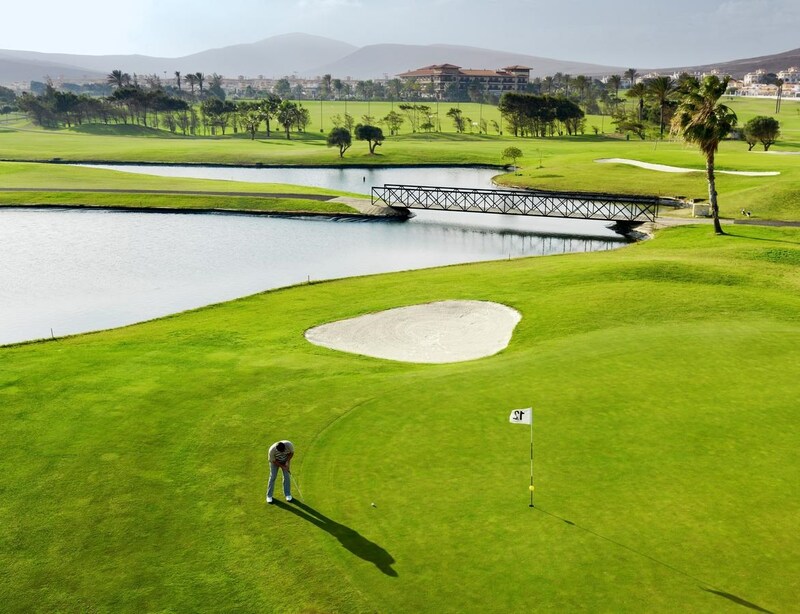 This unique 18 hole course in the Canaries, Fuerteventura Golf Club offers an exceptional practice area, driving range with more than 50 positions, 800 m2 green putting, green approach, bunker and Pro Shop store. Holes 1 to 10 begin facing the ocean only to return to the same starting point. The round runs next to 3 lakes connected to a small channel. The fairways, tees and the rough present a very well kept lawn and its 67 bunkers, of little depth, integrate in the design of the course with fairways of up to 50 m in width and spacious greens with an average of more than 614 m2. The course offers sunny weather, a temperature of 22ºC, and delights in the special natural conditions of the islands. 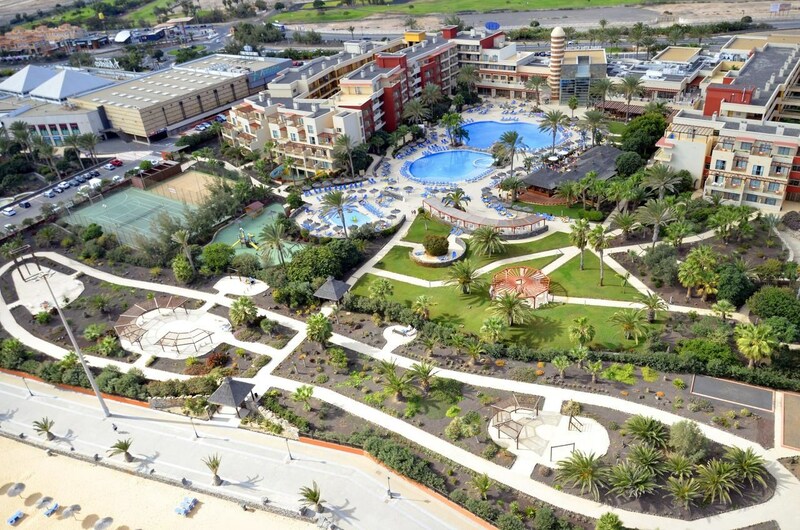 It is located in the Fuerteventura Golf Resort, surrounded by 1.500.000 m2, the largest green surface in the islands in between lakes, palm trees and beautiful looked after green-life making it perfect for the ideal golf vacation. A safe environment, quiet, discrete and well communicated, just a few short minutes from the beautiful beaches of Fuerteventura declared a Biosphere Reserve by Unesco. Exclusive destiny for those who are looking to enjoy both golf and beach, nature, landscapes, and many leisure activities.